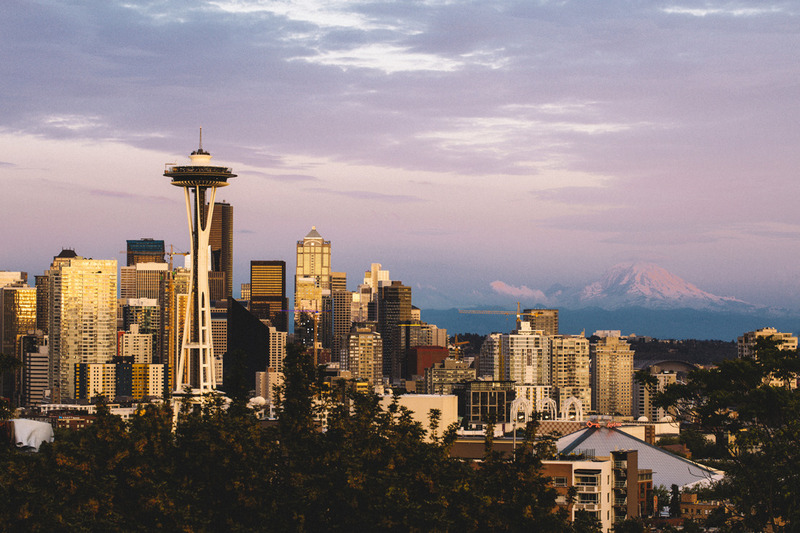 HONG KONG, 2018-Jul-20 — /Travel PR News/ — Cathay Pacific will commence a new non-stop service to Seattle on 31 March 2019, becoming the only airline that will directly link Hong Kong with the fastest-growing city on the west coast of the United States. This entry was posted in Airlines, Airports, Flights, Travel, Travel Services, Travelers and tagged Cathay Pacific, hong kong, Rupert Hogg, Seattle. Bookmark the permalink.